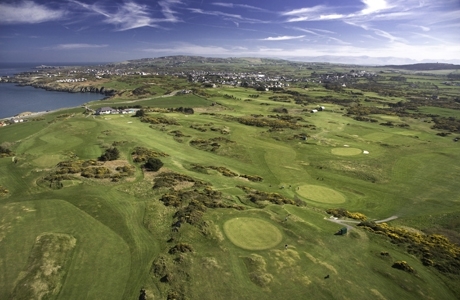 Wales’ most northerly golf course occupying clifftop heights near Amlwch on Anglesey’s rocky northern coast. 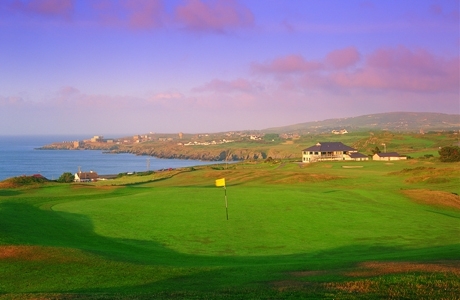 Bull Bay golf course was founded in 1913. 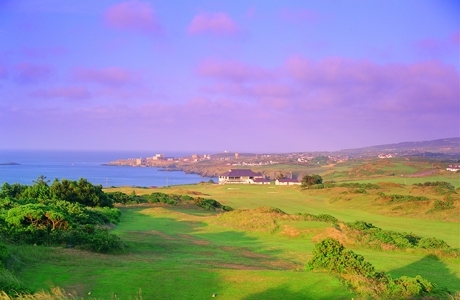 This heathland course is set amid the rugged terrain at Bull Bay affording particularly scenic views which should not be missed. 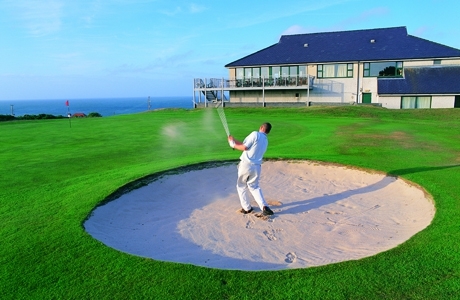 The club describes itself as “nature’s gift to golfers” taking in views of nearby Point Lynas Lighthouse, Snowdonia and even the Isle of Man. On a clear day, it’s possible to see the Lake District!